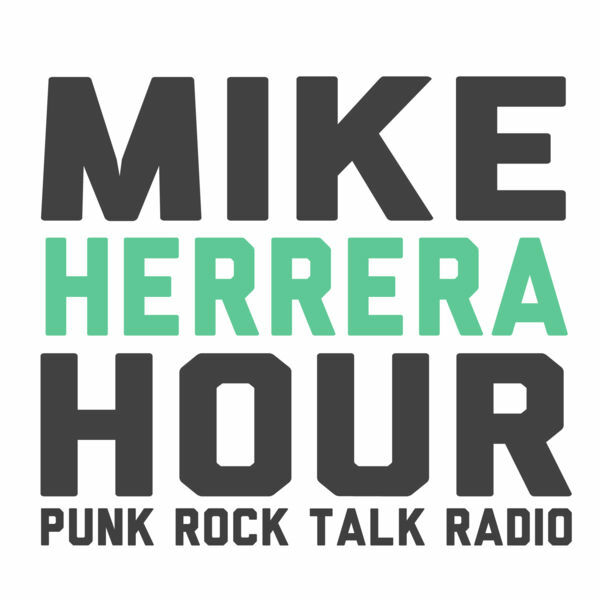 The Mike Herrera Hour: Culture, Travel, Music, Politics, Tech, finding the exception to any rule, enjoying the now and examining the could be futures. No rules. 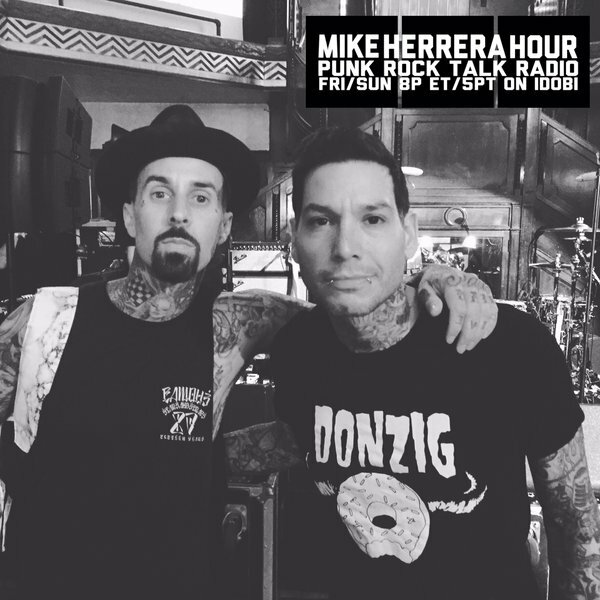 The Mike Herrera Hour features the first hour from the weekly produced, The Mike Herrera Podcast. 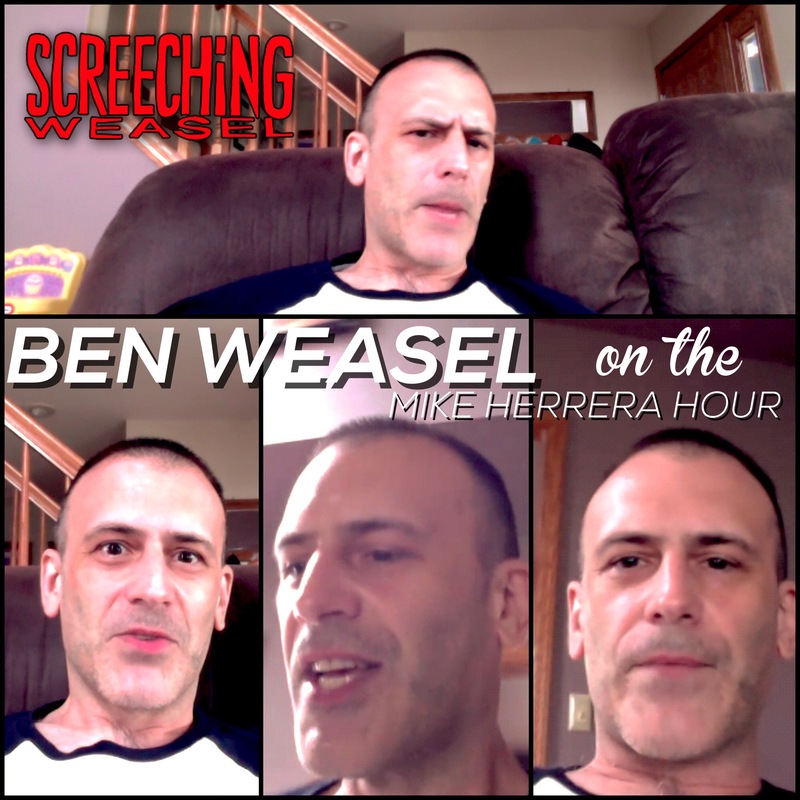 A variety of guests, ranging from musicians to political news editors, join Herrera for philosophical conversation about anything and everything from music, touring, religion, politics, self-help- anything goes! 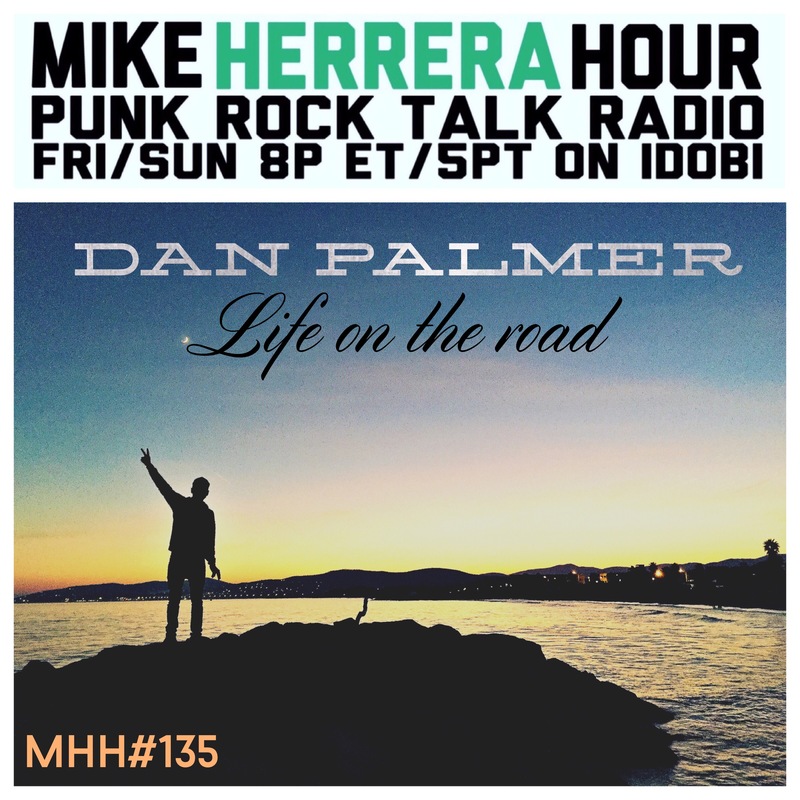 A punk rock veteran, Herrera delivers his worldly experience and perspective from home and on the road. 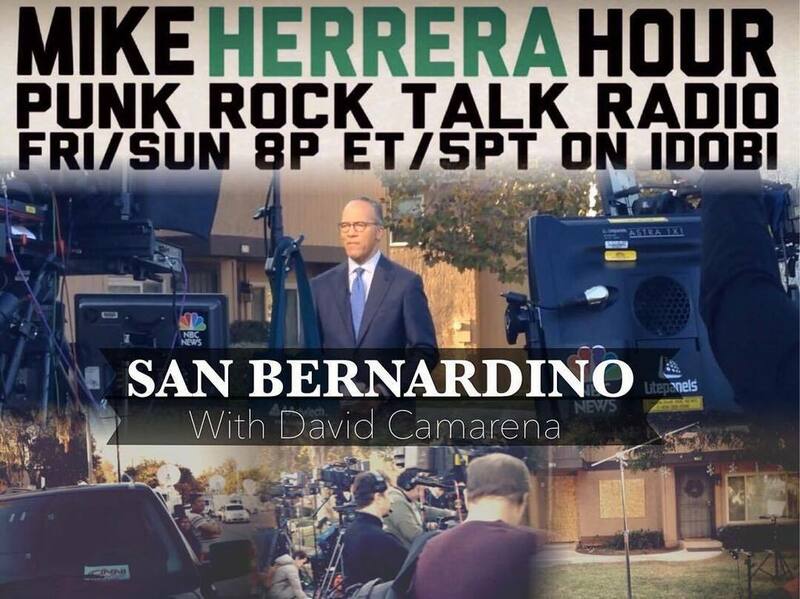 100% real talk. 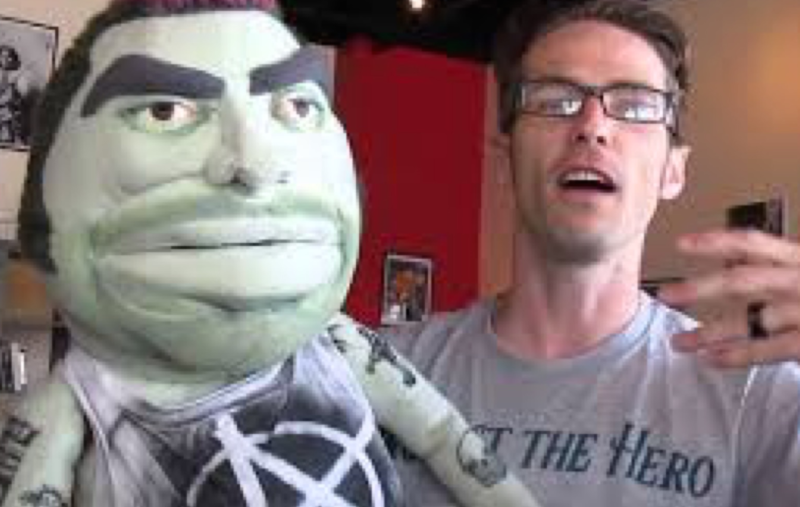 After getting into podcasts, Herrera soon found himself a frequent podcast guest. Enjoying the format, he decided it was time to start his own. 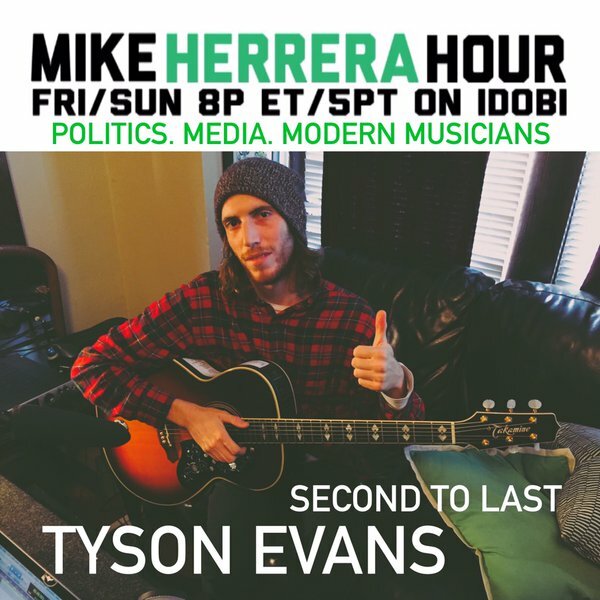 The Mike Herrera Podcast launched on iTunes in February 2013 and was quick to make it onto the iTunes “New & Noteworthy” featured podcasts chart. 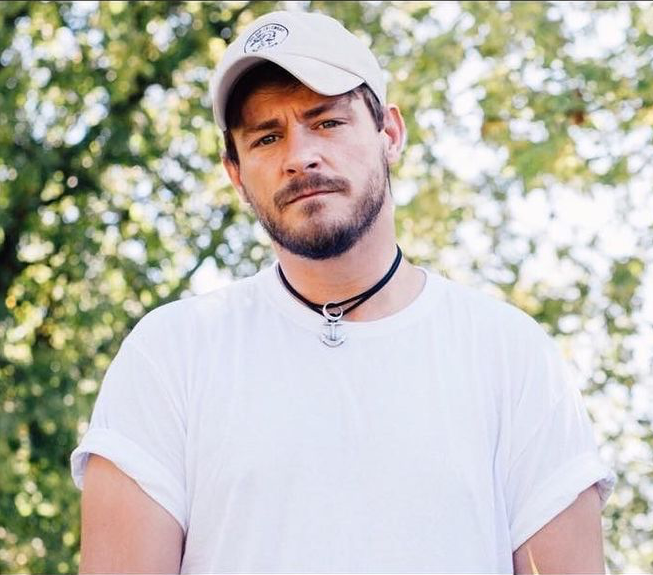 Uncensored and unedited, this is as raw as it gets. 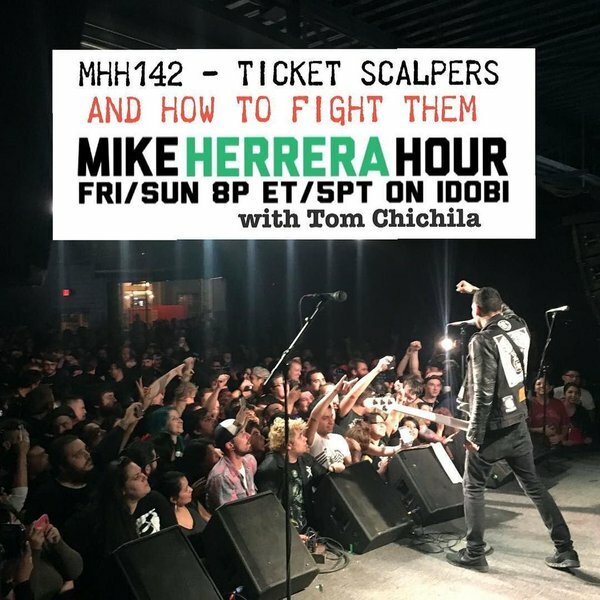 This show is perfect for new and old fans alike, who want to enjoy a variety of topics and comical banter while getting to know Mike Herrera a little bit better. 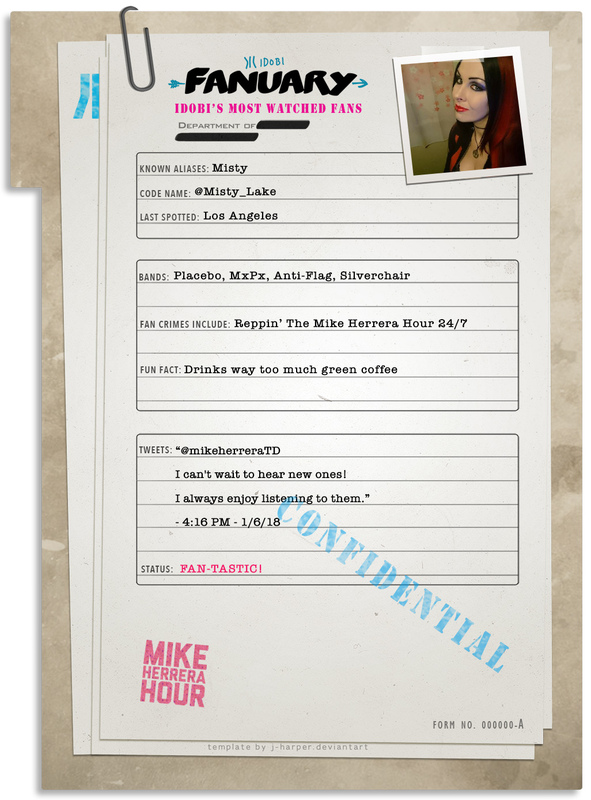 We’re celebrating our fans for the rest of the month for #Fanuary! 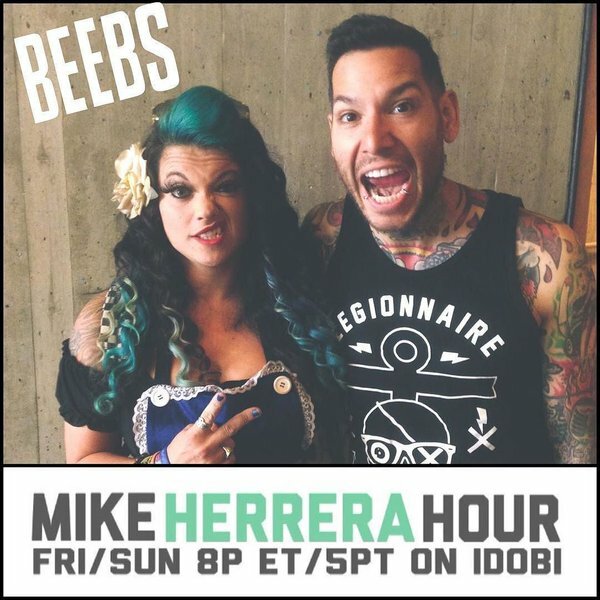 Rep The Mike Herrera Hour with Misty this Friday at 8pm ET on idobi Radio!